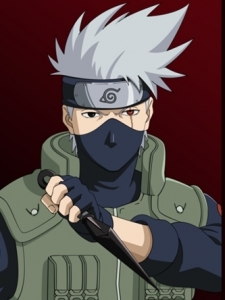 Kakashi has an ongoing, albeit slightly one-sided, rivalry with Might Guy, with Guy constantly proclaiming that Kakashi is his rival, and considering his and Kakashi's subordinates rivals. 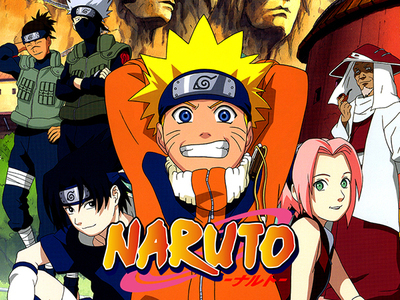 Kakashi, however, seems indifferent to their rivalry, which annoys Guy to no end. Guy randomly challenges Kakashi to contests of skill, and Kakashi has acquired a record of 49 wins and 50 losses in doing so. Given that the contests that make up this figure are so varied (ranging from Rock, Paper, Scissors to sumo-wrestling), this is not much of an achievement on Guy's part. Nevertheless, Guy is proud of his record.